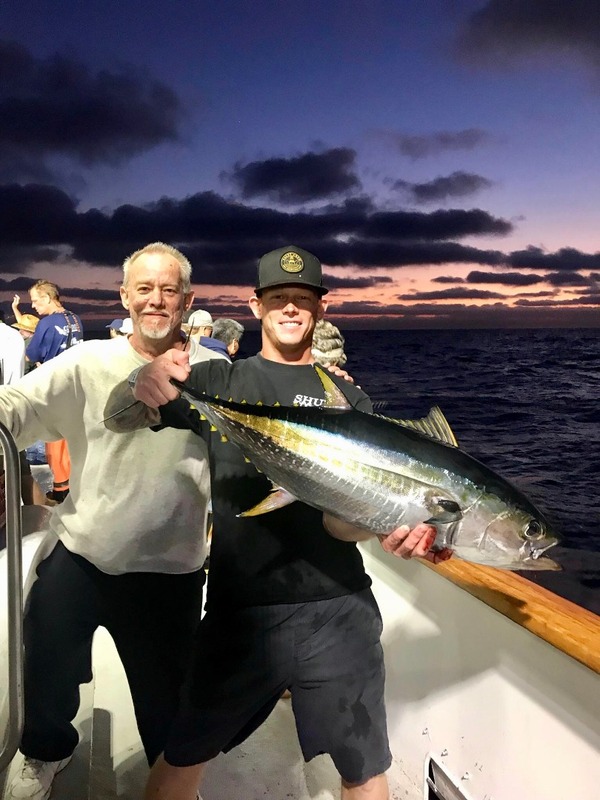 Saltwater Report - Morning Bluefin Bite! 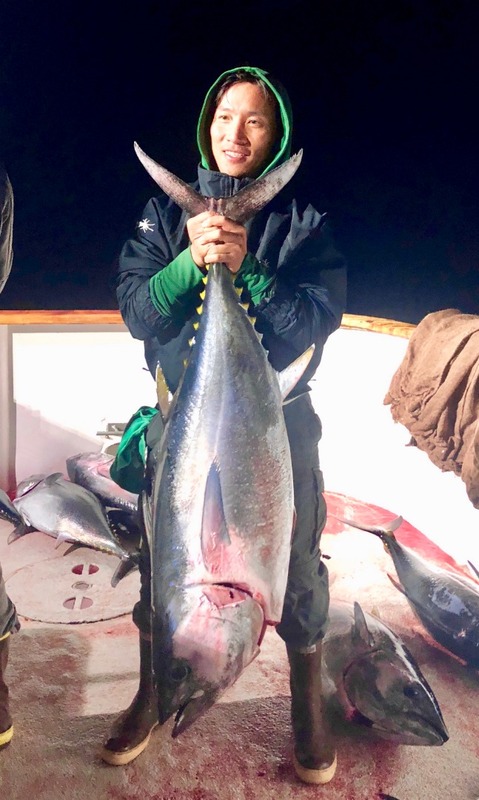 This Bluefin Tuna was caught on the Condor's 1.5 day trip this morning and weighed in at 70#. 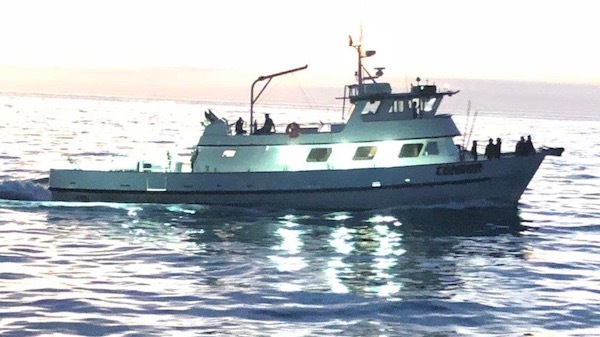 They had LIMITS before 8:30 AM and reported beautiful weather with calm seas.